There are currently 10 users and 4210 guests online. The rear of the transom was completely rebuilt as most of the interior. 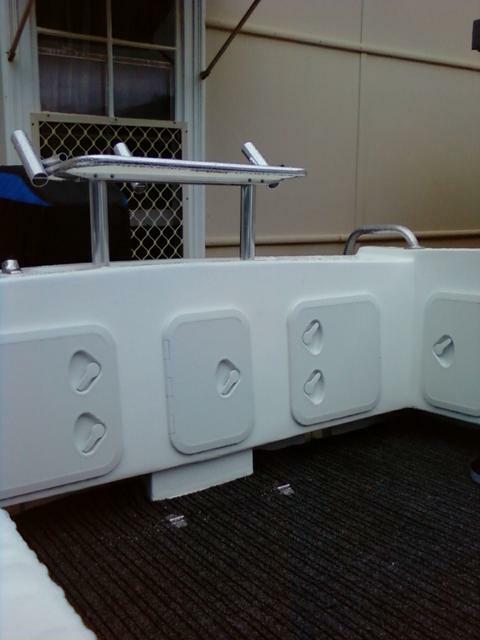 The hatches were purchased from Max Marine in geraldton. they are great people who go out of there way to find what you need. Was in there the other day and they had the hatches on the shelf.